#1 Value - The Gary Classic Series! 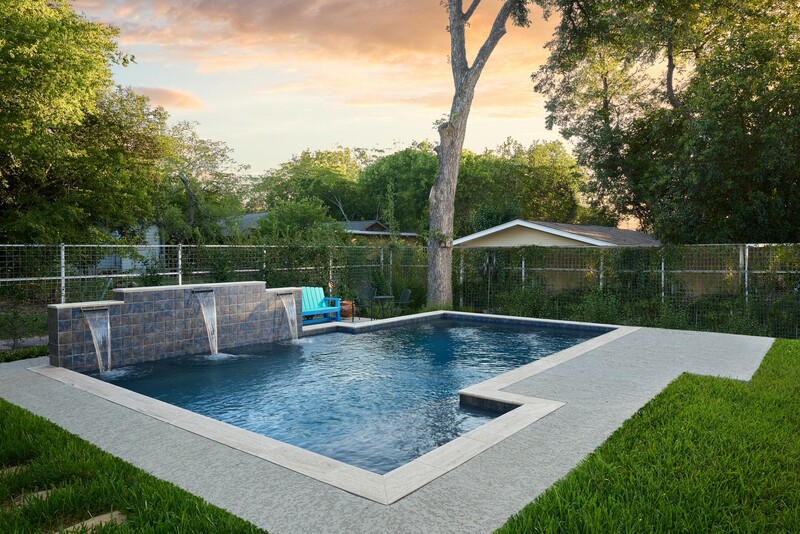 Our Classic Series prioritizes value and quality workmanship in an all inclusive swimming pool package, designed to be perfect for your family. We streamlined our designs and simplified our process, to offer our best deals. Reach out to our designers for more information regarding design options and limitations. We love building custom swimming pools, however we know that unique hard-to- find finishes, water & fire features, and outdoor kitchens are simply not a part of everyone’s budget. 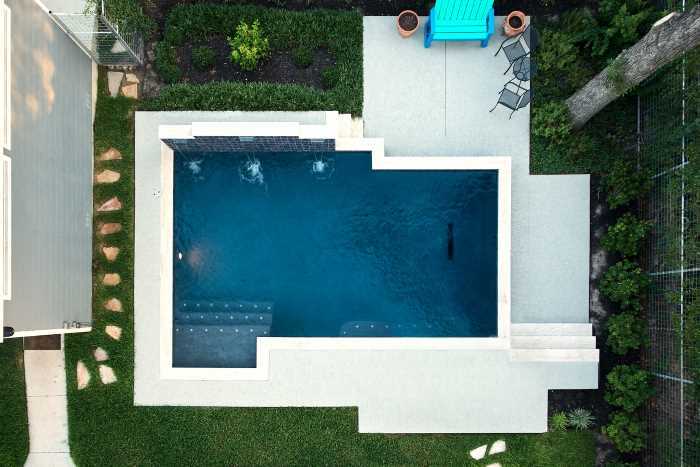 As a result, at Gary Pools we have refined our favorite timeless residential pool designs, so you can save time, effort, and money on plan revisions as well as additional costs. Many of our customers jump into our Classic Series which makes no sacrifices in safety, pool structure, or reliability. 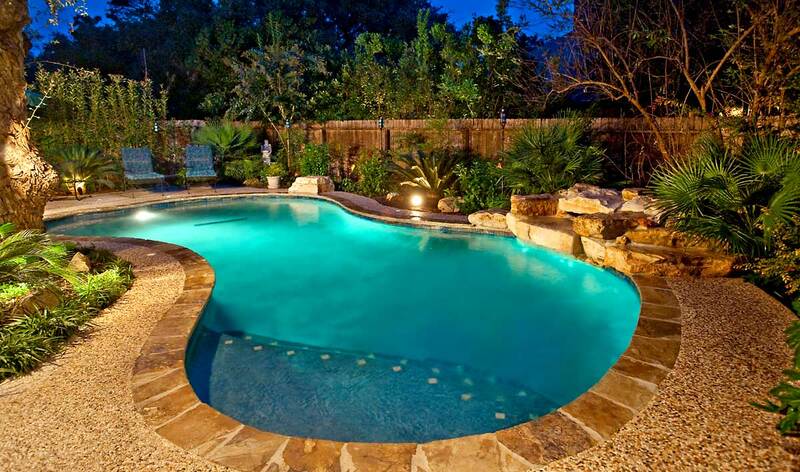 Gary Pools uses the same techniques and most current safety features to ensure the pools longevity and the pool owners’ happiness. We know what features and designs our customers love and are happy to provide them at prices that won’t break the bank. Classic strcutural schedule, with Lifetime Warranty!